Use the right Gmail search filters and organize your inbox with a few colored labels. That’s the usual Gmail way of handling attachments How to Quickly Find Messages with Attachments in Gmail How to Quickly Find Messages with Attachments in Gmail Gmail and attachments are tied to one another. These tips will help you find, manage, and delete the large attachments before they turn into a problem. Read More . But what if I told you there’s a better way? And like most things on Chrome, the solution is in the form of a Gmail extension. Dittach should be the latest addition to your email toolkit. If your inbox is a busy runway for receiving and sending attachments, then this free file manager can give you more control over the big files that piggyback on an email. Download and install Dittach from the Chrome Web Store. 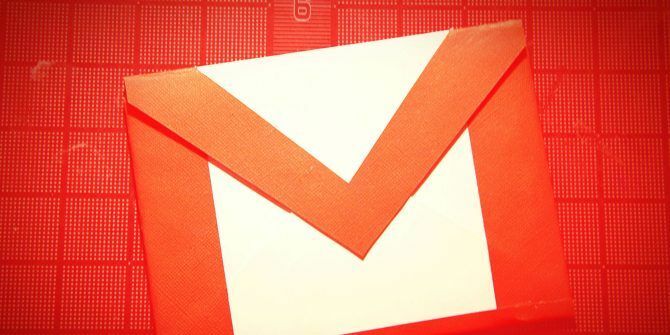 Give it permission to access the right Gmail inbox so that it can manage the attachments. Dittach appears as a sidebar in your inbox. The sidebar displays a feed of your attachments by date. The feed has clear thumbnails of the attachment, the name of the sender, the file type, file name, and the date it was sent. Click on the attachment to view it (along with the email). You can save, print, or forward it from the sidebar. Dittach works with almost all file types including audio and video attachments. You can filter the attachments according to file type. The powerful extension works with Gmail’s own search bar to give you another way to start a search for a file. Use it with keywords or email address. If that’s not enough, the feed can be scrolled by date to dig up the attachment in the haystack. Which is your preferred way to manage Gmail attachments? Do you like to install specific extensions for Gmail that make your work easier? Explore more about: Browser Extensions, Gmail. Did You Know About These Gmail Limitations?